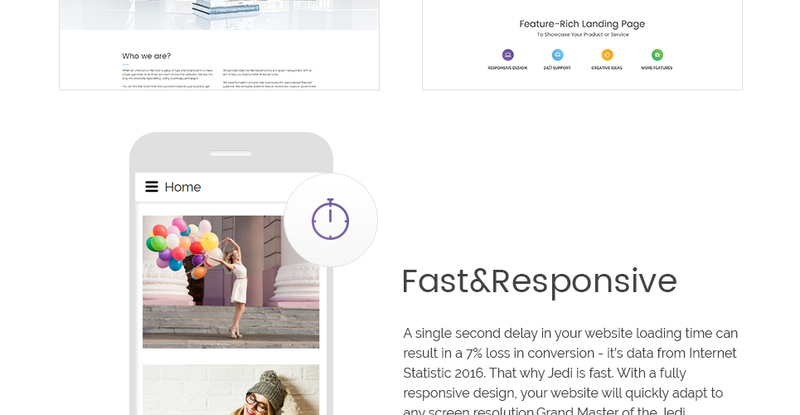 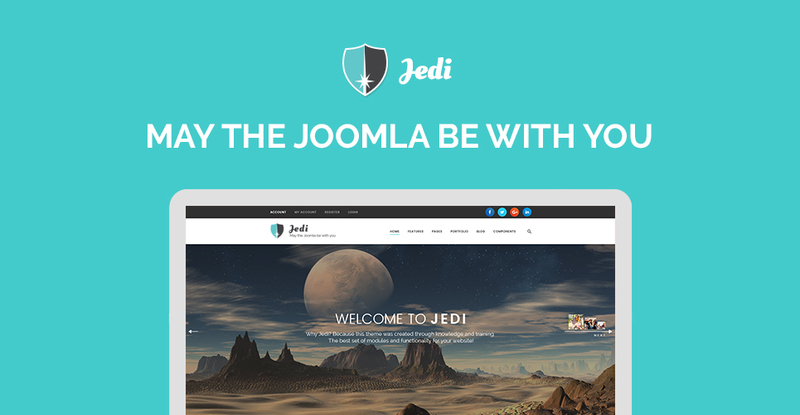 Jedi includes the greatest functionality of all TemplateMonster Joomla Themes! 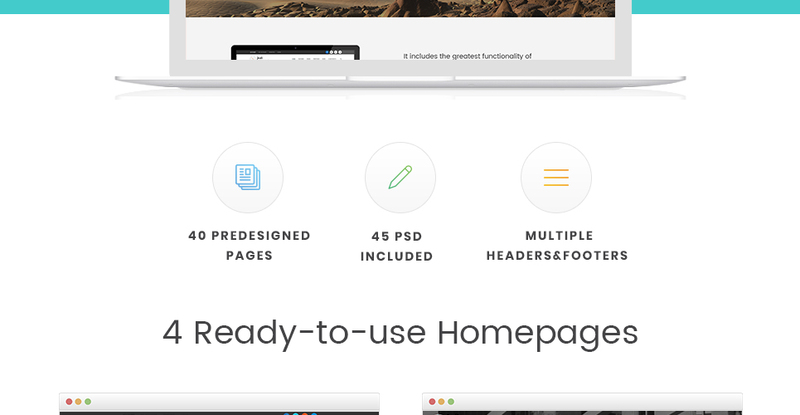 Now, you can create a powerful website with multitude predesigned pages! 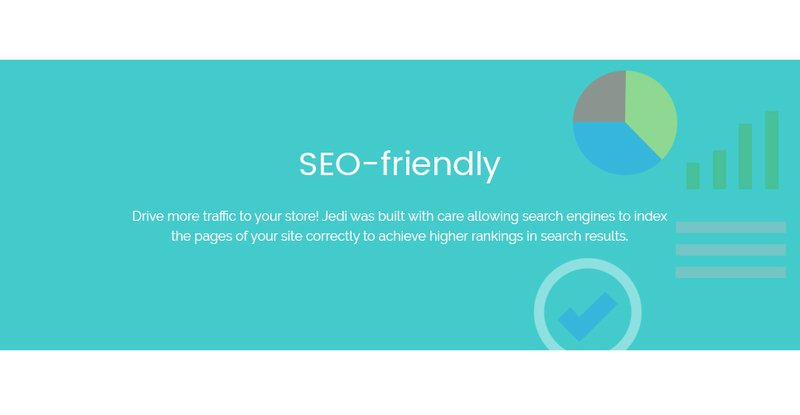 Want to run a store, business site, portfolio or a blog - just purchase Jedi and check out how easy it is. 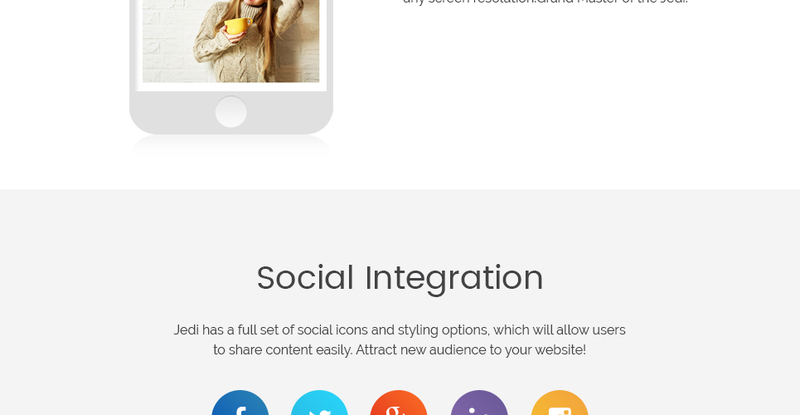 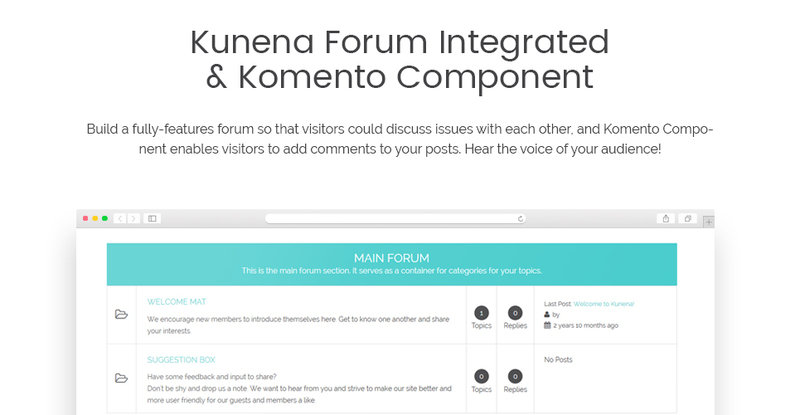 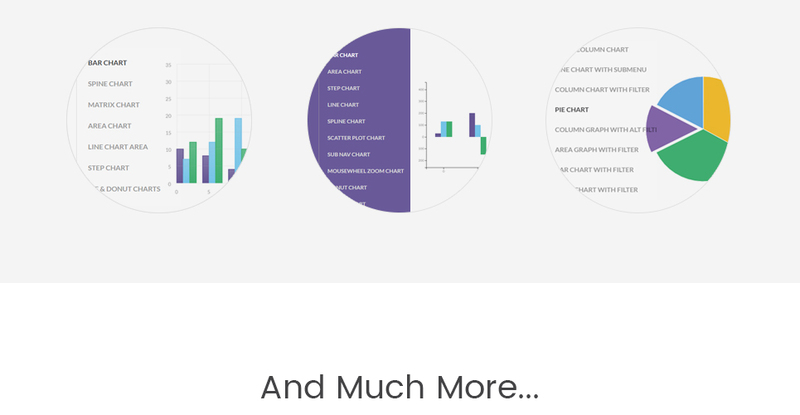 It includes an infinite of design, marketing and administration tools. 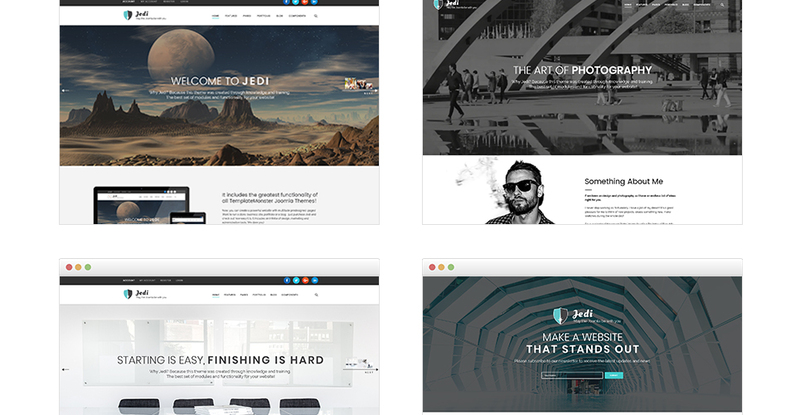 We dare you) If you are looking for a solution to create a responsive appealing website you get to the point. 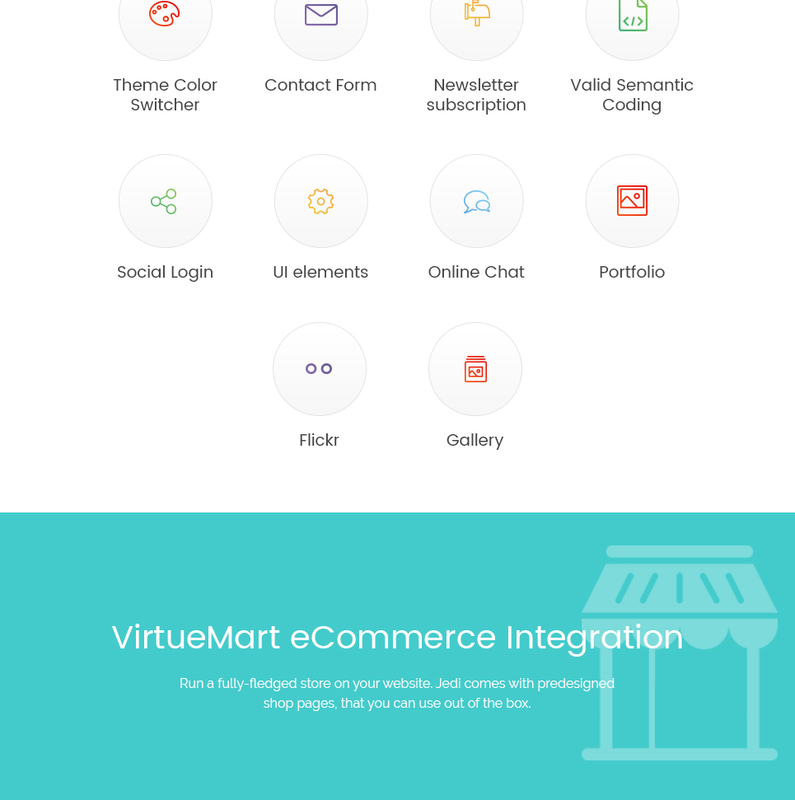 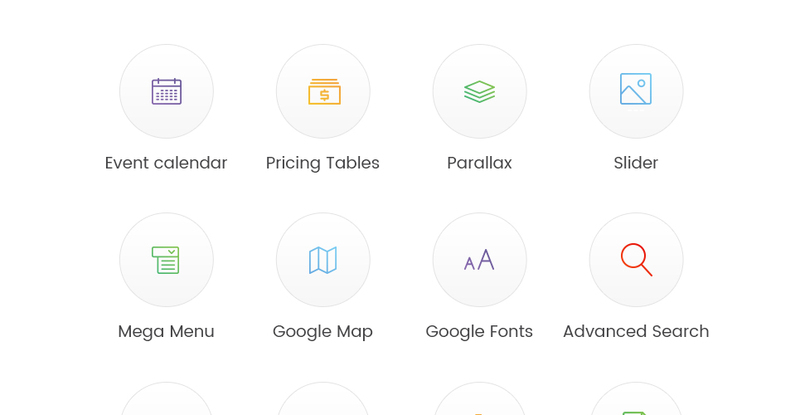 No other theme on the market offers this much functionality in one pack. 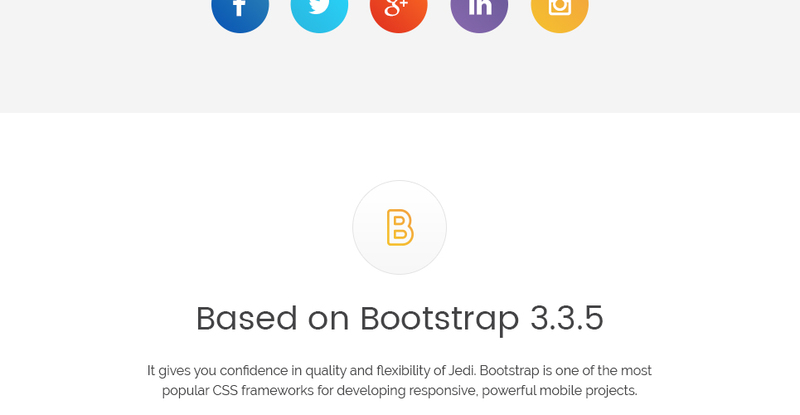 You don't need any CMS knowledge or programming skills to work with Jedi. 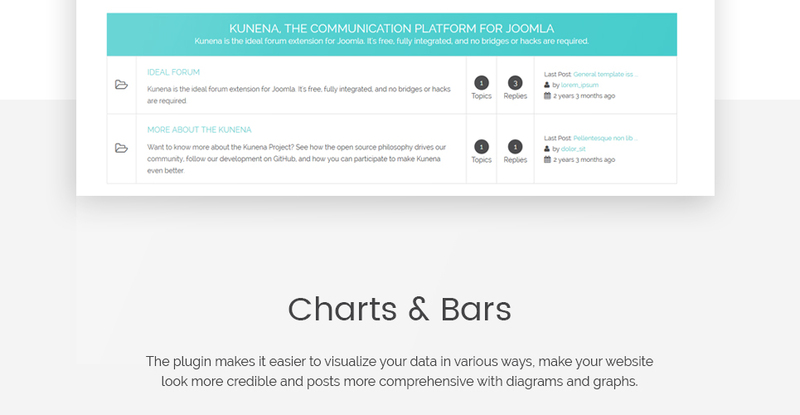 Just use the extensive documentation after buying the template. 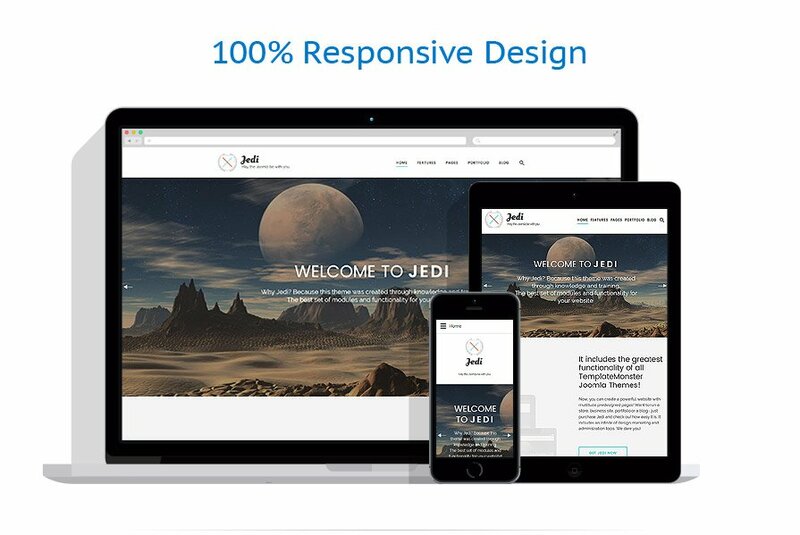 Recharge your business with Jedi!